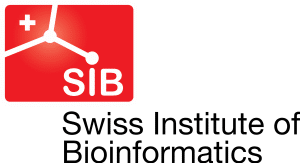 GenomSys is collaborating with VItal-IT, the High Performance Computing center of the Swiss Institute of Bioinformatics, and the EPFL on a project that plans the development of the technology for a new generation of tools and devices providing efficient compression, storage, transport and manipulation of genomic data. The new technology will be the backbone of a class of products conceived to implement genomic applications with new features for data access and handling as well as with a dramatic reduction of storage costs supporting transfer from sequencing facilities to storage and/or analysis sites. A demonstrator of the integrated system running with existing genomic analysis pipelines used in genomic research centres such as Vital-IT, the High Performance Computing Center of the SIB.